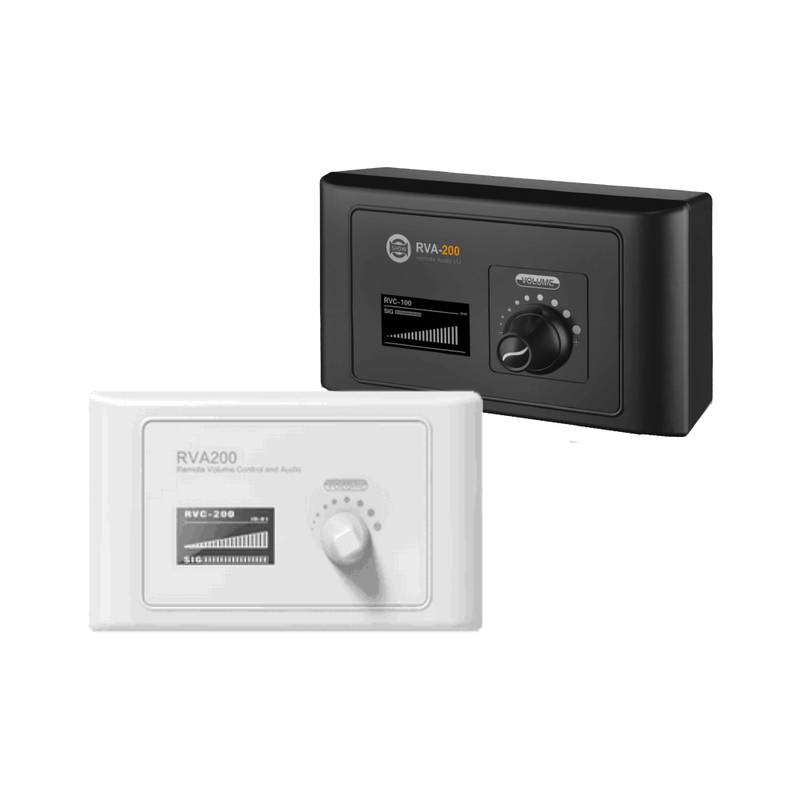 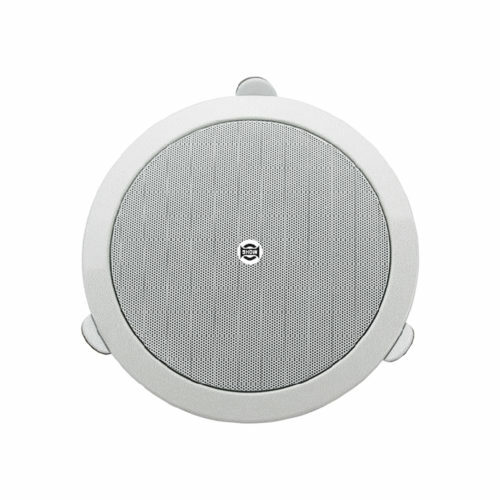 The RVA-200 is a wall mounted remote volume controller including 2 x analog outputs. It can adjust the volume of any output of the MATRIX-A8 regardless the location of the box. 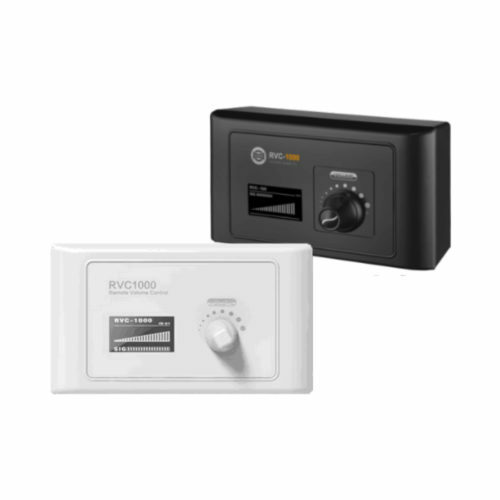 The controller can also route any input to any output directly by using its control knob and its display, without the need of the Editor Software. 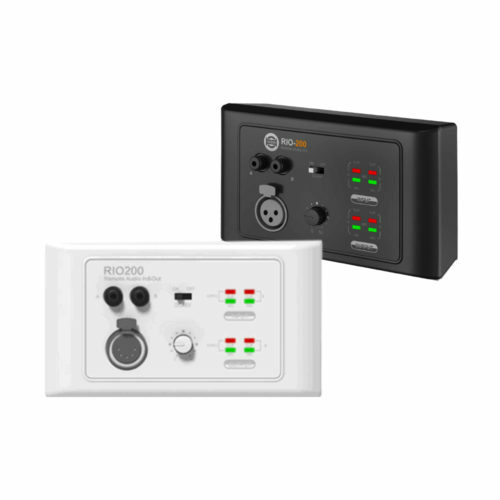 The RVA-200 is a wall mounted remote volume controller with 2 x analog outputs. 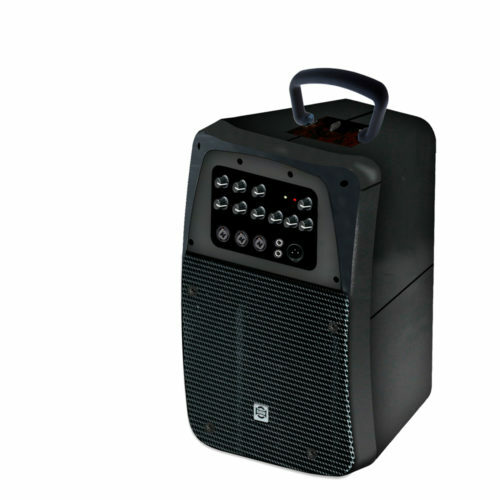 It can adjust the volume of any output of the MATRIX-A8 regardless the location of the box. The controller can also route any input to any output directly by using its control knob and its display, without the need of the Editor Software. 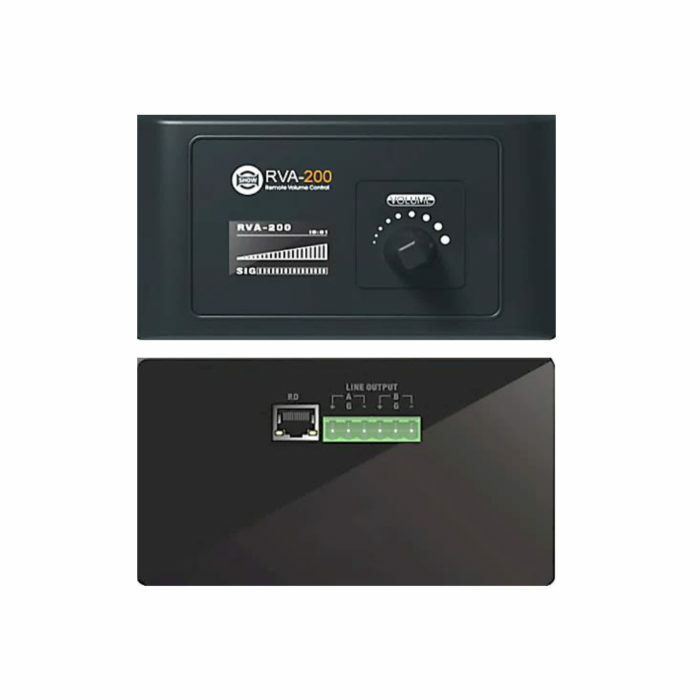 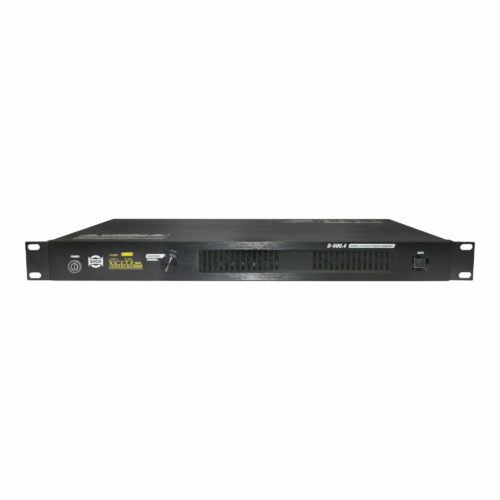 The RVA-200 is also used as a D/A converter for the digital outputs of the MATRIX-A8. 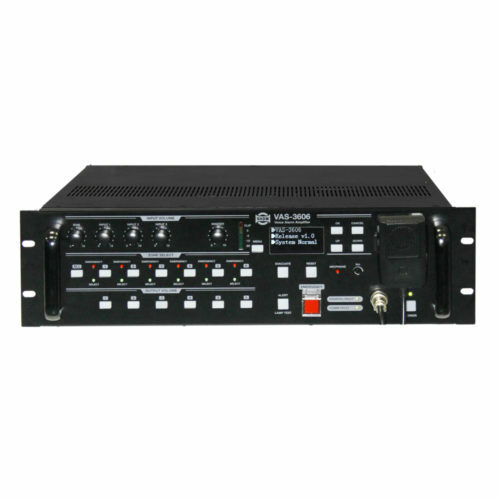 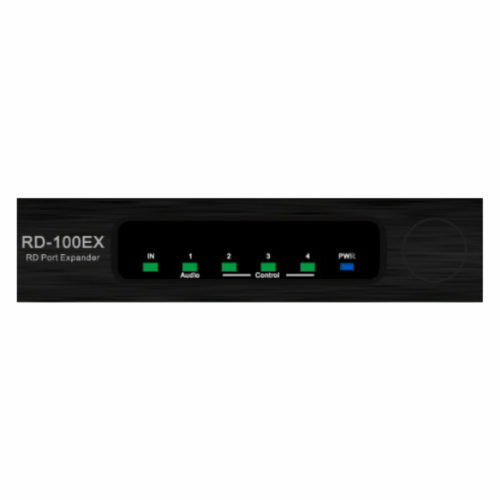 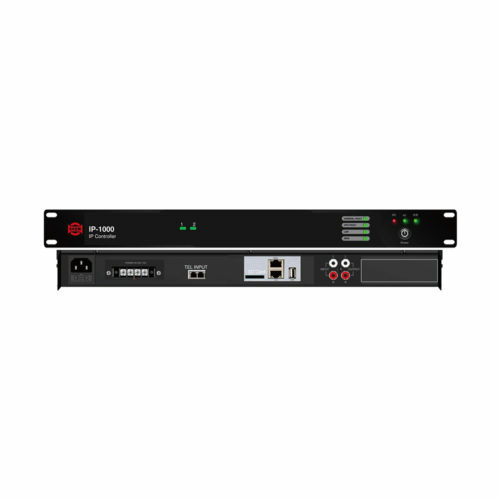 Thus, the audio signal can be digitally transported over long distances (100 m) and then converted without loss of quality.